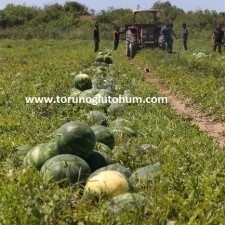 The world of our country comes right after China in watermelon production. 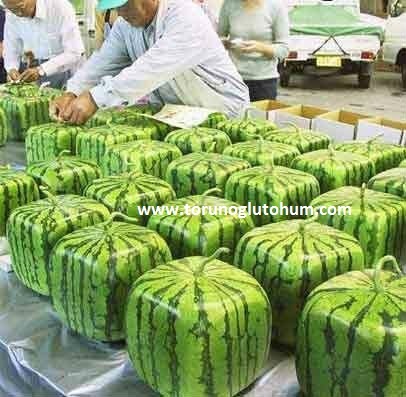 Our country meets a 20% share of world watermelon production. 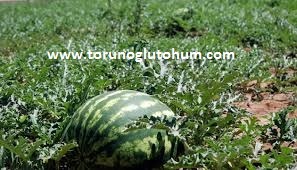 Watermelon is the hot season plant. 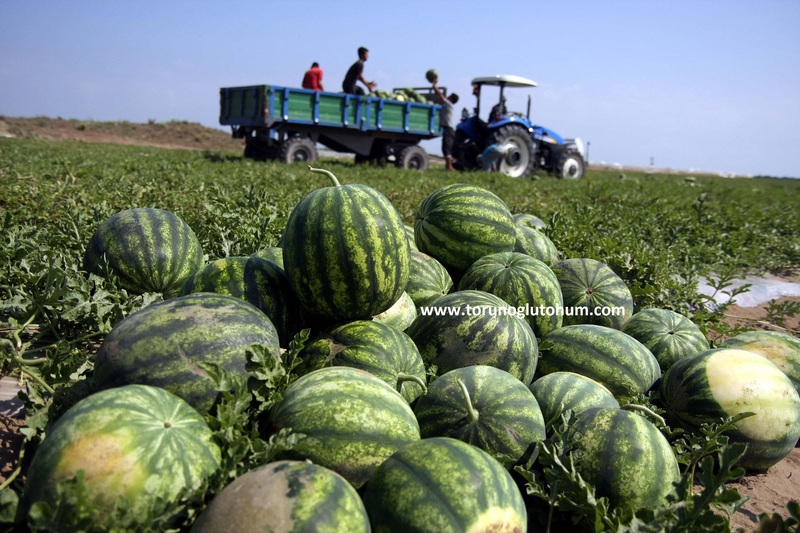 Watermelon should not freeze in the region where agriculture is being done. The soil temperature should not be below 12 ° C in sowing. 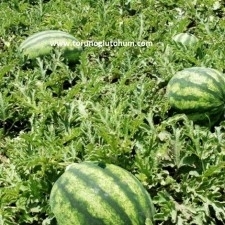 The depth of planting should be 4-5 cm. 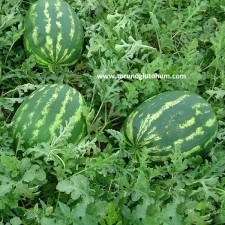 Early watermelon should be used in October. 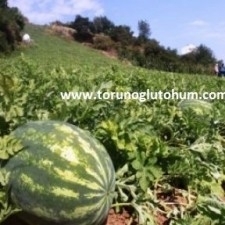 The fidelites, prepared with special mortar (one measure of peat, one well of burnt stallion sand, one meter of stream sand) and 1-2 seeds thrown and planted after 30-45 days, are planted in a cultivated field, with a width of 75 cm. 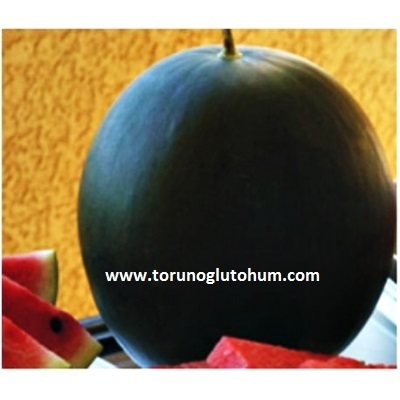 The watermelon is known for the fruit and the changes in its stalks. 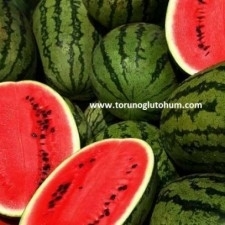 The grown watermelon lightens, shines in the shell, is easily drawn with nail, fruit stem is examined. 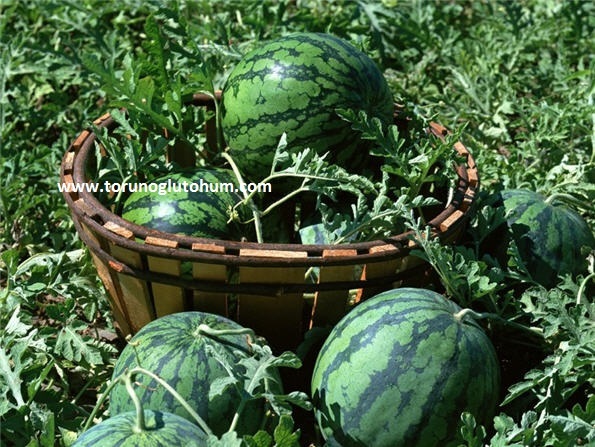 2-5 fruits are obtained from each root. Handling and storage should be sensitive. 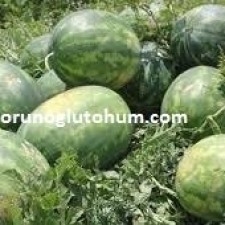 In normal watermelon 5-6 tons, watermelon over watermelon 12 -14 tons are harvested. 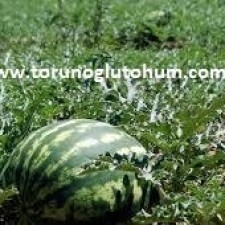 You should not use pumpkin seedlings, it disturbs the charcoal taste. 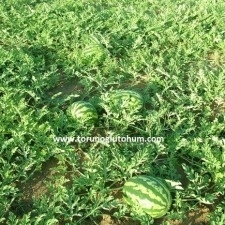 Our watermelon seeds are certified and have high yield capacity. 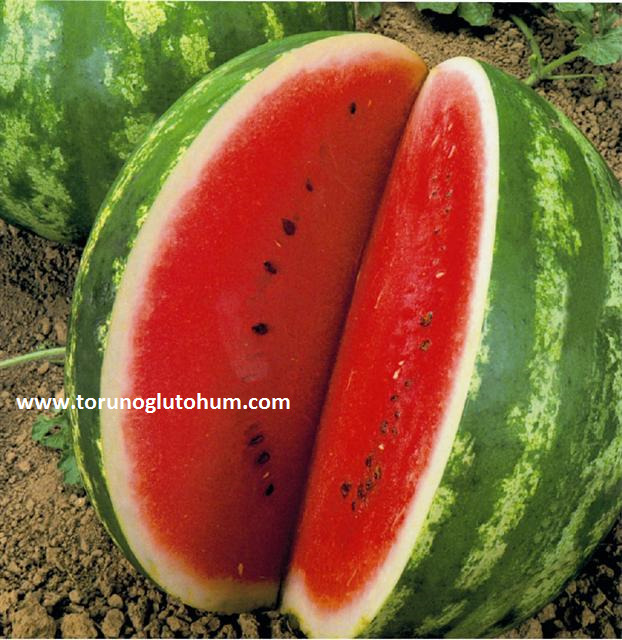 It is early and resistant to diseases. 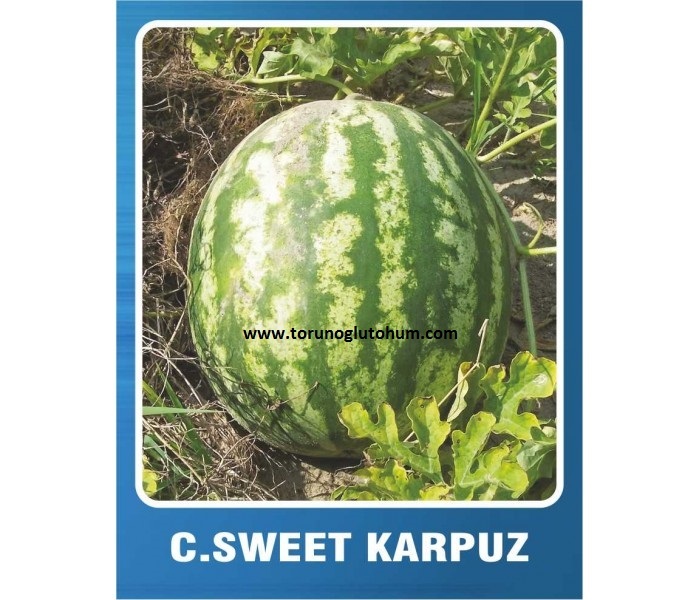 You can search our company for more information about hybrid watermelon seeds, watermelon seeds prices and watermelon seeds varieties. 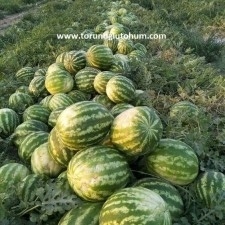 Do not worry about which is the best watermelon seed, call us and we will recommend the best seed watermelon seed. 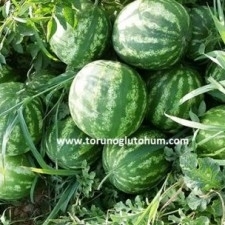 There are native watermelon seeds of Adana halep. 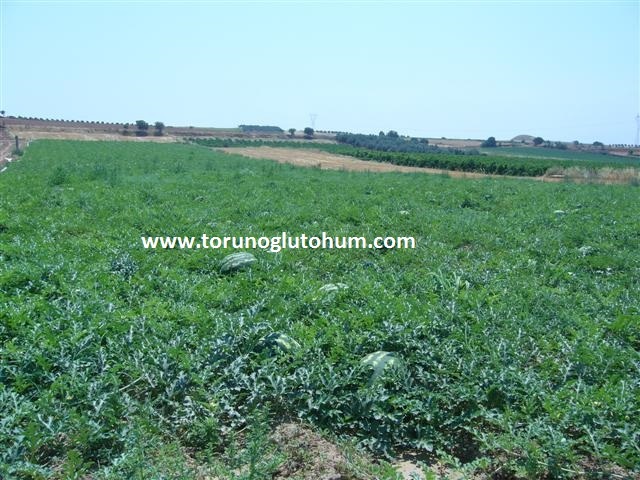 Torunoglu Animal Health (Torunoğlu Seed) has provided valuable services to Turkish Animal Husbandry since 1990 in a wide range of feed plants, field crops seeds and animal husbandry; our domestic and foreign sales continue. It imported thousands of high productivity breeding pregnant heifers from abroad and distributed them to many farms and pioneered the establishment of many new farms.